The UK government has attacked Vedantas treatment of the Dongria Kondh. Government demands a ‘change in the company’s behaviour’. 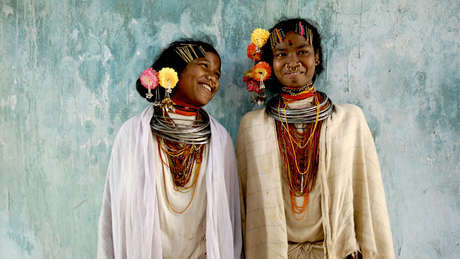 The UK government today blasted FTSE-100 company Vedanta Resources over its treatment of the Dongria Kondh tribe in Orissa, India. The damning verdict came after a nine month investigation into a complaint submitted by Survival International against Vedanta’s proposed bauxite mine on the Dongria Kondh’s sacred mountain. The complaint, upheld by the government, was brought under the OECD Guidelines on Multinational Enterprises – the key principles for ethical corporate behaviour. In an unprecedented attack on a major British company, the government ruled that Vedanta, ‘did not respect the rights of the Dongria Kondh’; ‘did not consider the impact of the construction of the mine on the [tribe’s] rights’; and ‘failed to put in place an adequate and timely consultation mechanism’. Devastatingly, it concluded, ‘A change in the company’s behaviour’ is ‘essential’. Astonishingly, despite repeated requests from the UK government, the company ‘failed to provide any evidence during the examination’. This is the only time a company has refused to participate in an OECD investigation. The ruling is the third major embarrassment in five months for Anil Argarwal (majority owner of Vedanta): in June an environmental award was withheld at the last minute when details of the Orissa mine were brought to the jury’s attention; and in August India’s Environment Minister admitted that the project should never have been approved. 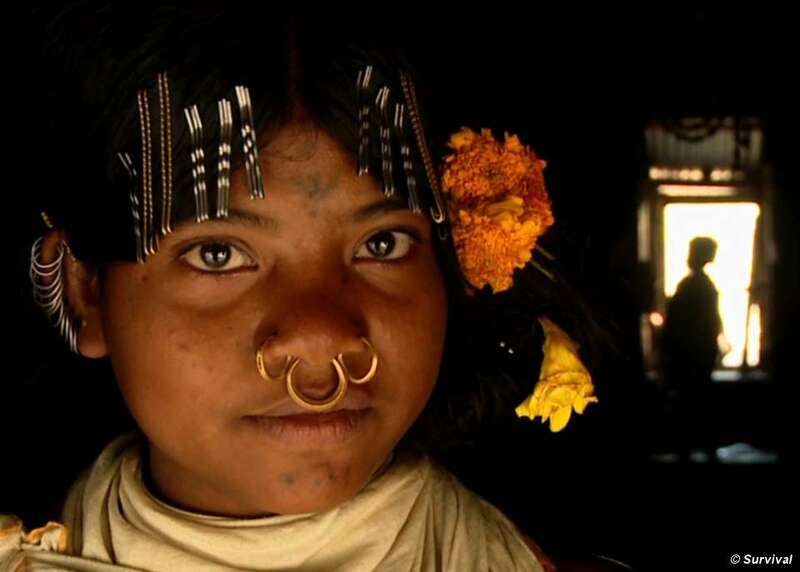 Vedanta’s proposed mine site is sacred to all Kondh people, hundreds of whom have been engaged in months of protests and blockades against the mine. British actress Joanna Lumley has narrated a short film, ‘Mine’, about the Dongria Kondh’s struggle.